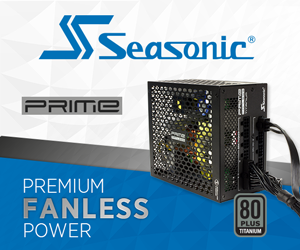 FSP released their Hydro G series late last year, and it was well received in our labs. It excelled in all key areas, delivering first class load regulation and stellar efficiency – ripple suppression was also close to top of the class. 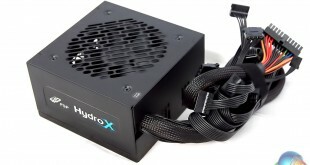 Not everyone could afford the Hydro G and today we look at the latest, more affordable Hydro X range of power supplies from FSP targeting a much wider audience. 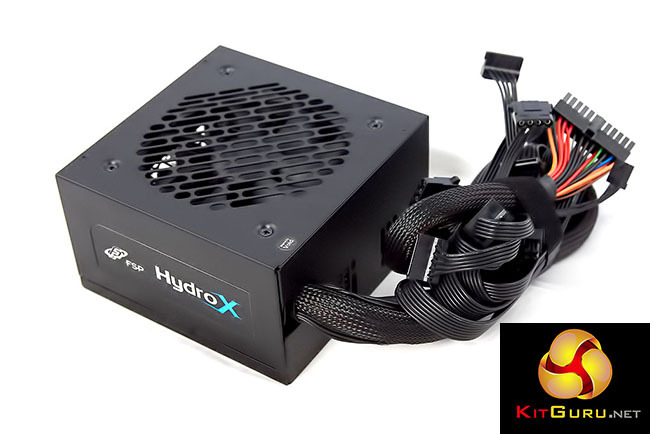 The new Hydro X series is a non modular range of power supplies and is offered in 450W, 550W and 650W capacities. FSP sent over a price list before we published this review detailing costs of 79.99 euros, 89.99 euros and 99.99 euros respectively. FSP say this platform delivers high performance and should not be considered a simple budget range. FSP have incorporated high grade Japanese electrolytic capacitors. The design has the LLC resonant converter on the primary side with the synchronous rectification of the +12V rail on the secondary side, along with DC-DC converters for the minor rails. The 5VSB circuit is also said to deliver high efficiency levels due to an advanced standby controller. 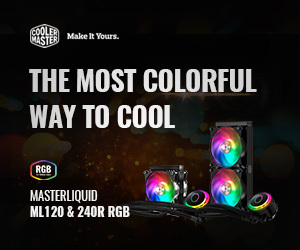 Additionally, the cooling fans in the Hydro X are double ball bearing which should help reliability long term (Fan is rated at 100,000 hours MTBF). Unique product ID with stylish side sticker. 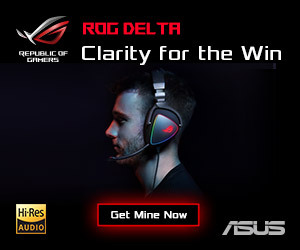 Advanced air-flow design in silent operation. 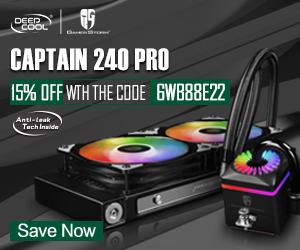 Complies with newest ATX12V & EPS12V standards. Powerful single +12V rail design. Ribbon cables for the need of enthusiasts and gamers. Complete protection: OCP, OVP, SCP, OPP, OTP.